NAVs as of 4/18/2019 are of A shares unless indicated otherwise. The guide is a comprehensive overview, both past and present, of the worldwide energy landscape. 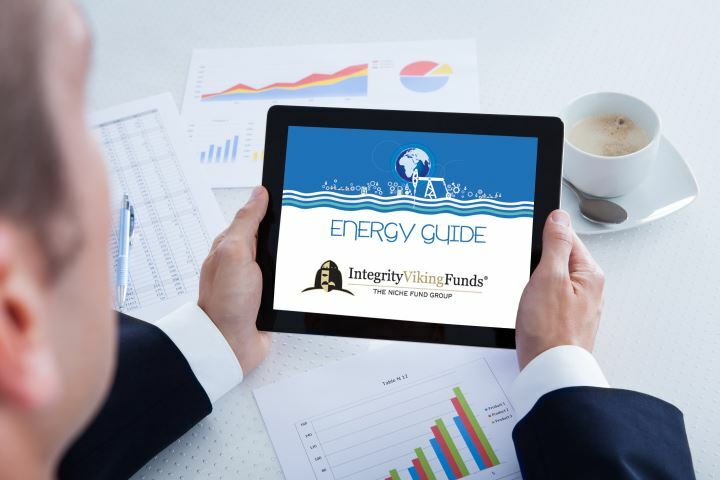 Detailed in charts, graphs and market metrics this guide will help you understand trends and value in the energy market. 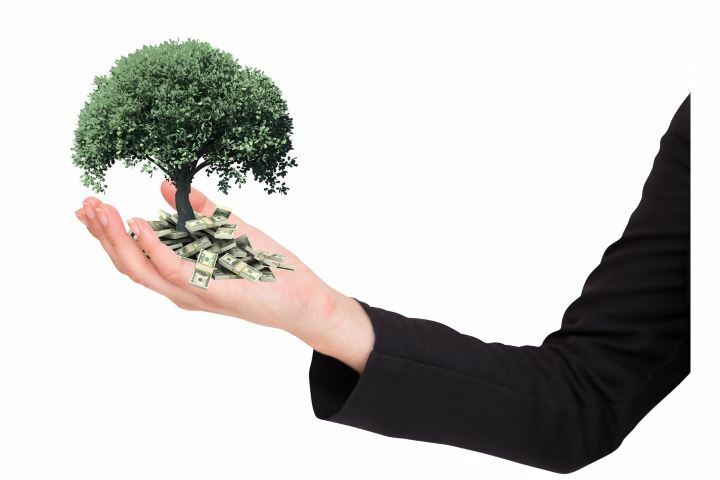 Take a look at the math how rising dividends can affect future income. 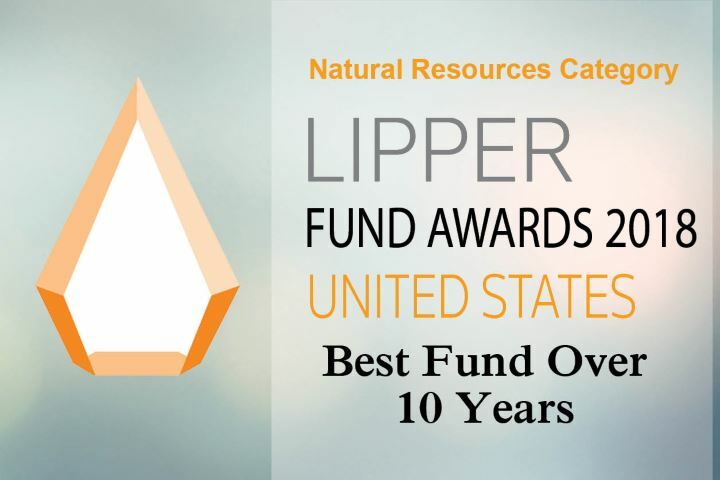 Williston Basin/Mid-North America Stock Fund received Lipper® Fund Performance Awards for 2012, 2013, 2014, 2015, 2016 and 2018. We are very proud of these awards and are further committed to producing top-tier results for our shareholders. The Williston Basin/Mid-North America Stock Fund invests in companies participating in or benefitting from the development of resources in the Williston Basin and Mid-North America regions and is designed to provide long-term capital appreciation to its shareholders.